Ubisoft announces the Far Cry 4 Complete Edition, which includes the full game of Far Cry 4 as well as the Season Pass which adds 5 DLC pieces. The bundle gives complete access to all the missions, weapons and DLC. The Syringe DLC: Players must find a rare and potent recipe before Pagan Min’s forces use it against the rebels. Escape from Durgesh Prison DLC: Without anything to defend themselves with, players will have to complete a series of challenges to reach an extraction point. The Hurk Deluxe Pack contains five missions and an arsenal of new weapons including “The Impaler”, Hurk’s harpoon gun. 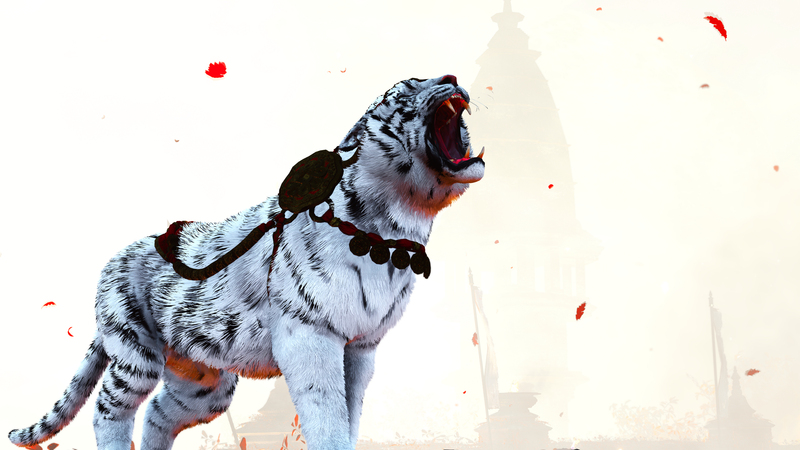 Overrun DLC allows players to team up as Rakshasa or Golden Path to swarm conflict zones and overrun their opponents in maps based on Kyrat’s countryside. Valley of the Yetis DLC: After crashing in the Himalayas, players must explore a new frozen landscape and discover the secrets behind a mysterious cult. The Far Cry 4 Complete Edition is headed to PlayStation 4 and PC on June 19th in limited European, Middle Eastern, and African territories. It will not be coming to the United States. Strangely, no mention is made of Xbox or last-gen versions of this comprehensive edition. We will bring you any new information on Far Cry 4 Complete Edition as soon as it becomes available.